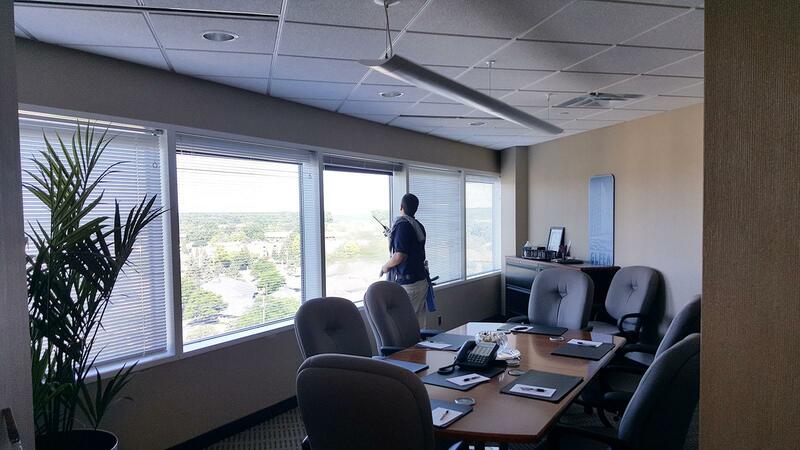 J&M Window Cleaning is committed to providing the best window cleaning experience available. 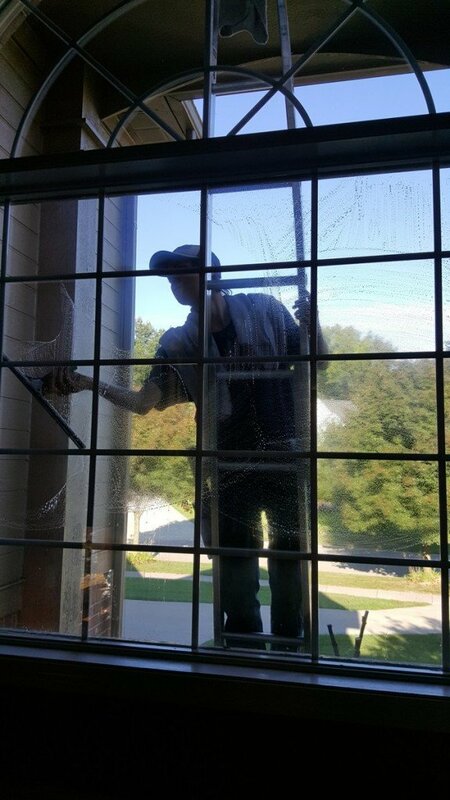 We have achieved this by consistently leaving customers with amazingly clean windows, while maintaining the highest level of professionalism. 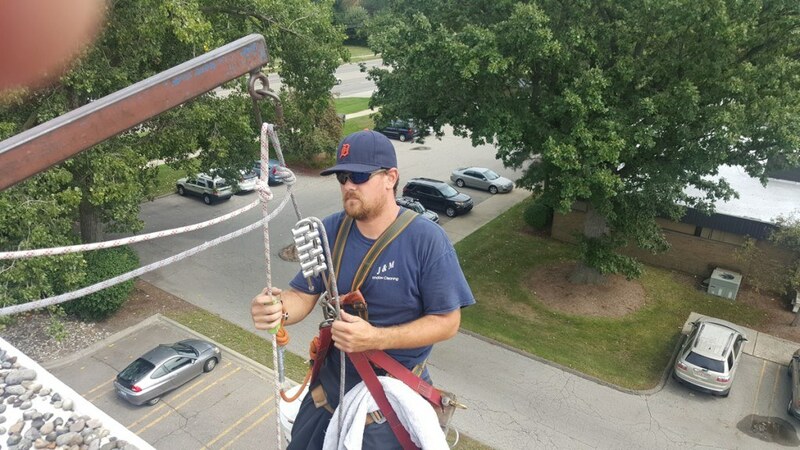 Our skilled and experienced crew will show care in your home or business by respecting and not disrupting the people, items, and property that surround them. We always remove our shoes before entering a home and use drop cloths to protect your floors and carpet. 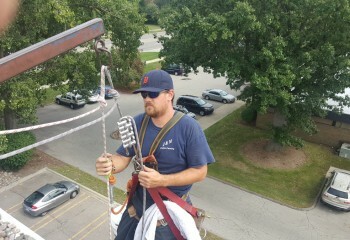 We offer expert cleaning service to both residential and commercial clients throughout Oakland County and South-east Michigan. Call our friendly team on (248)605-2243 to book your clean today! Why choose J&M Window Cleaning over other companies? 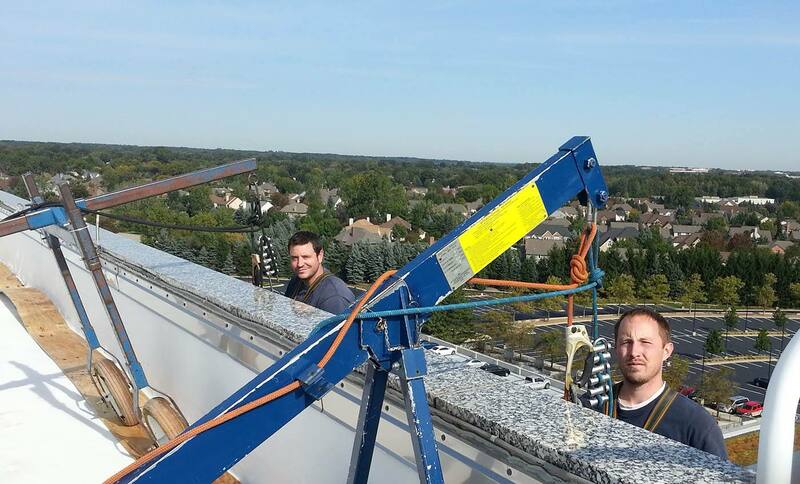 Our job is not finished until you are 100% satisfied, and we stand by that statement! If you are not 100% satisfied with the job done on your home, we will come back out and get it right! If you are still not satisfied, we will give you a full refund, no questions asked! All of our staff are background checked! Other companies pay their employees a percentage commission, this encourages them to speed through the job as fast as possible in order to make more cash. 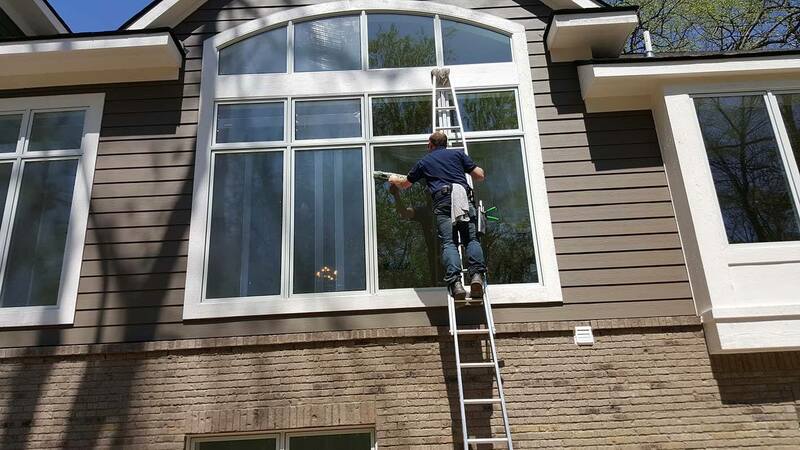 Here at J&M Window Cleaning we pay all of our technicians a competitive and fair hourly rate, and train them to focus on customer satisfaction and results instead of how fast they can do a job. I wanted windows washed within a week and they were able to do this. I appreciated that. Excellent price, quick & friendly service. Great Job. Very professional and quick to respond. I will probably use them 4 times a year. I received a prompt call-back from Joseph and scheduled service. We were very happy with Matthew and his colleague who did a great job. They were thorough and careful. We will recommend them to friends and will be calling J&M back for future work. They guys did an amazing job with our windows and screens. The best price around. I will hire them again and tell my family and friends about them. Very professional! Will definitely use them again! Our window-cleaning could not have been done any better. We are totally satisfied and plan to recommend J & M whenever possible. We went thru Home Advisor and for the second time used J&M Window Cleaning. 5 stars..they are very thorough and just the best.Second time we have had them. They did a great job on our windows (and doors and mirrors)!!! Really happy with the service and we'll have them back in the fall if not sooner!